Accepting New Patients! Walk Ins Welcome! A brighter smile, a healthy you, a high-tech, safe and comfortable dental facility with friendly staff … just open up and say, "WOW!" Ask us about our Sleep Apnea treatment! We offer a free Cosmetic Smile Assessment. If you have a tooth discoloring, missing or chipped come on in and let us take a look for you. We’ll be able to help you understand all your alternatives! Ask us about our low-cost dental plan for a very reasonable membership fee. 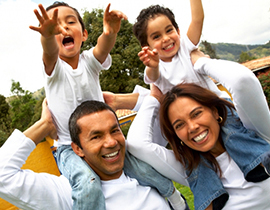 This plan allows you to maintain preventative dental care at no cost. Even corrective care is offered at a very affordable price. Don't take our word about our exceptional customer service. We have a reputation that speaks for itself. Our patients report rave reviews about our dental services, as well as their experience with our staff. 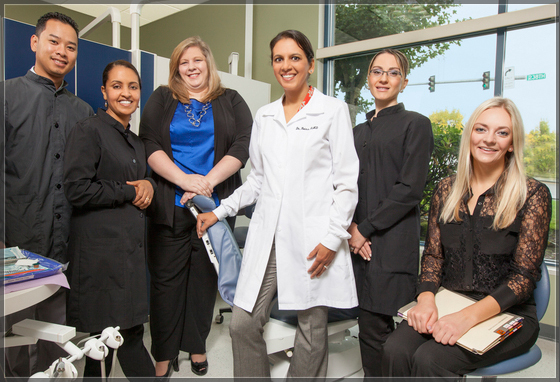 Our experienced family dentist, Dr. Rattan Bains, and her staff welcome you and your entire family to our dental facility in Edmonds, WA. We maintain a modern and technologically sophisticated dental clinic, providing our patients with excellent dental care. Our goal and the goal of our staff is to make sure you have an exceptional experience at our office. 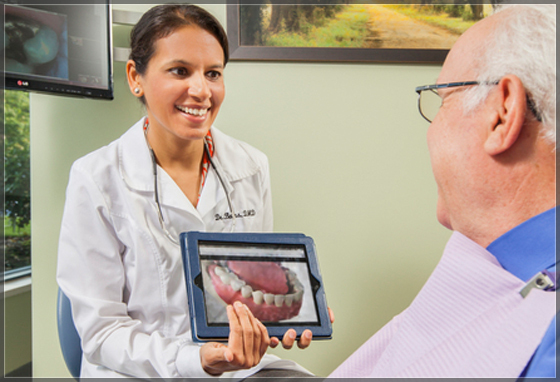 We will take the time to understand your concerns and focus our effort on your long term dental health. Our constant investment in the latest technology developments insure you will have a gentle experience. 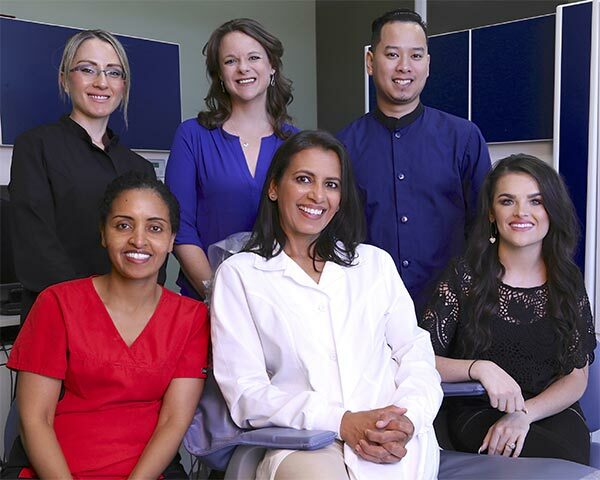 We give complete information on your dental health options and want you to know that the quality dentistry we provide as a top dentist in Edmonds is an investment in your health, appearance and well being. 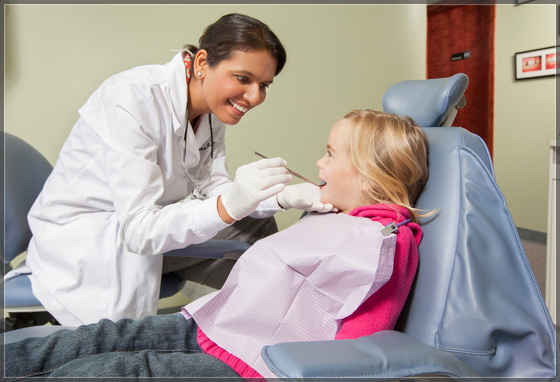 We provide Excellent Care at Dental Clinic for patients in Bothell, Seattle, Shoreline, Edmonds, Lynnwood, Mountlake Terrace. Learn more about the areas we serve. We serve the Edmonds, WA 98026 area, Including but not limited to surrounding areas. Contact us today to see if we serve your area.